Bounce City Party Rentals has the biggest selection of rides and inflatables for school carnivals in the Midwest. 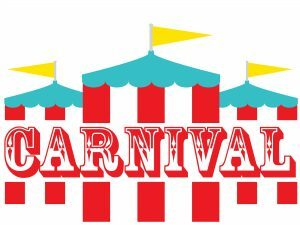 Whether you want a huge school carnival that rivals the state fair, or a simple carnival with a few inflatables – we’ve got you covered! We go above and beyond the call of duty to make sure your carnival is the BEST EVENT EVER. Put our dedicated staff to work for you!